The first months of the year offer plenty of opportunities to exlore Palo Alto. Not only will the Super Bowl be held in nearby Santa Clara on February 7, there are plenty of other special events taking place on the peninsula, at Stanford, and more. Jan 23 at 7:30pm & Jan 24 at 2:30pm. Stanford Live presents: Yamato - The Drummers of Japan. This contemporary 17 piece drum ensemble performs Bakuon – Legend of the Heartbeat. Memorial Auditorium, Stanford University. Open to the public. Friday, Jan 29 from 7:30-9:30pm. Singer-songwriter Gabriel Kahane joins the string quartet, Brooklyn Rider, for an evening of “deeply absorbing music" ranging from Kahane's original works to Schubert’s Rosamunde Quartet. Friday, Jan 29 at 8pm. The Stanford Storytelling Project and Stanford Speakers Bureau present an evening of immersive storytelling with RADIOLAB's host Jad Abumrad. Radiolab is a syndicated radio broadcast recorded a WNYC and broadcast to over 500 member stations. Feb 7 The Carolina Panthers face off against the Denver Broncos at Super Bowl 50 held in our backyard at Levi's Stadium in Santa Clara. Feb 12 Pop, Pour & Pair: Valentine's Tasting Menu & Champagne Pairing - Enjoy a delicious four-course tasting menu prepared by Executive Chef Clive Berkman, featuring Champagne pairings from Paul Goerg Champagne with each course. Feb 14 at 2:30pm. Anna Wittstruck conducts the Stanford Philharmonia featuring Beethoven and Brahms. Open to the public. Bing Concert Hall. Stanford University.  Feb 18 6:30-9:30pm Chef's Table 520: The Roast at The Garden Court Hotel. Join Chef Clive Berkman for a four-course pre-fixe menu with cocktails and wine pairing. Feb 20 at 2:30pm Stanford Pan-Asian Music Festival – Sounds of Music from Asia: A Family Concert Featuring China’s Forbidden City Chamber Orchestra as well as local artists. Bing Concert Hall. Stanford. Then at 7:30pm Celebrate the New Year at the Chinese New Year Concert Forbidden City Chamber Orchestra is joined by Stanford Chinese Music Ensemble and the California Chinese Symphony Tickets $30, Open to the public. Bing Concert Hall. Stanford. Feb 27 at 7:30pm. Jazz artist Kurt Elling performs his Passion World concert at Bing Concert Hall. Stanford University. Jan 19, 7-8:30 p.m. Thinking Big--Ada Lovelace: Mathematician and Visionary. The Computer History Museum offers a discussion with experts on the life and legacy of Ada Lovelace, the mathematician and visionary. Online registration is requested. Free. 1401 N. Shoreline Blvd., Mountain View.